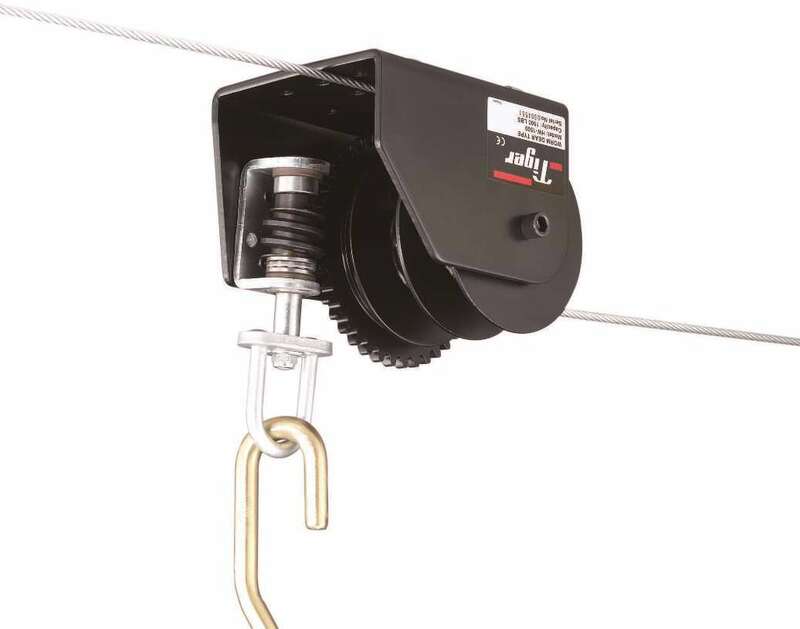 The YC adjustable beam clamp from Yale provides a quick and versatile rigging point for both static and dynamic applications. Finished in Black. 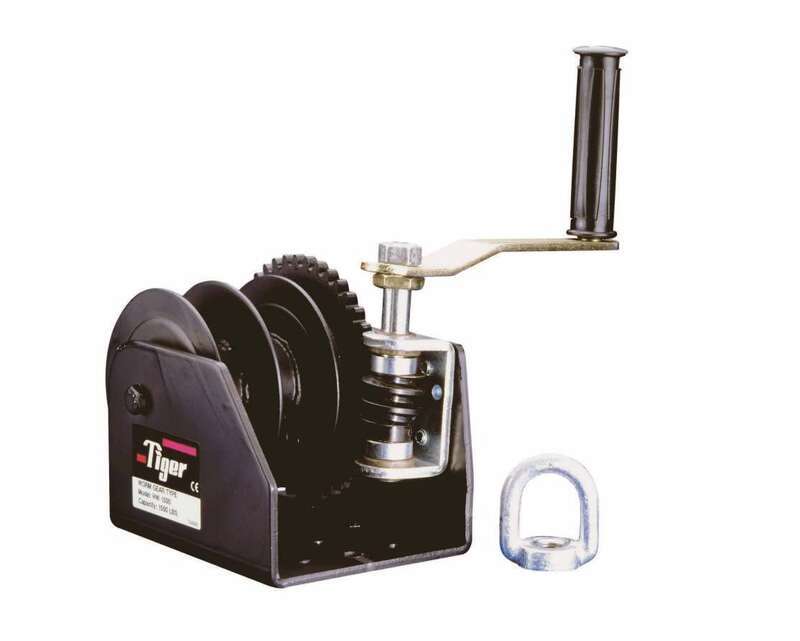 Tiger offer a range of winches for use in entertainment applications, all of which are available finished in Black. Split drum allows for operation of two cables. 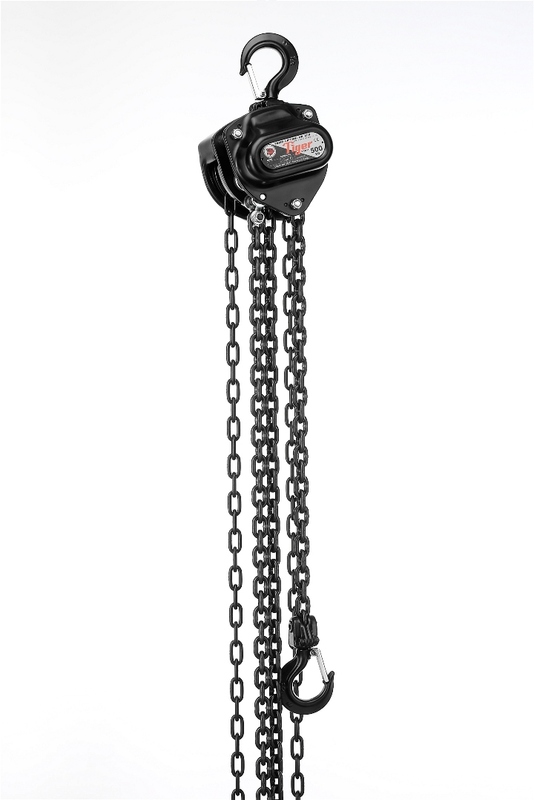 Loop drive allows the winch to be mounted out of reach and operated with an extension. 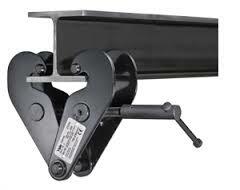 Positive load-actuated brake holds the load in any position. Gears and brake are fully covered to prevent dust, dirt and rain contamination. Very low operator effort is required for easy operation. Finished in Black. 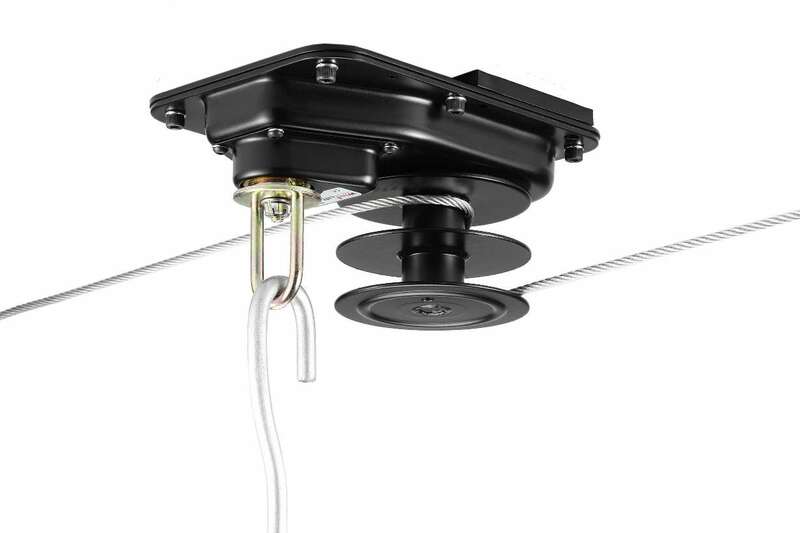 Available in regular or split drum allowing for operation of two lines or cables for greater versatility. Available as standard handle or loop drive models. 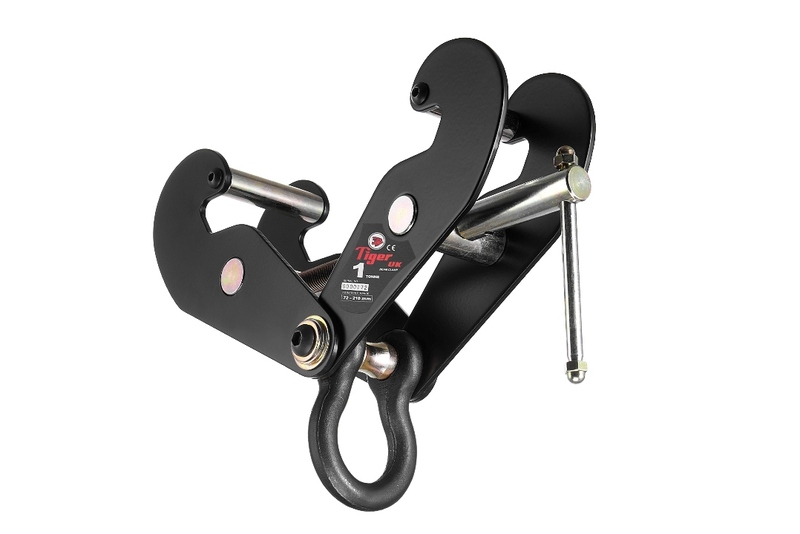 The BCS adjustable beam clamp from Tiger features a large attachment shackle offering increased versatility, it is an ideal rigging point for both static and dynamic applications. Finished in Black. The TCB11 is manufactured from the highest quality steel materials, offering a lightweight, compact and rugged construction, producing an exceptionally strong product resistant to impact damage. These units meet and exceed all the requirements within BS EN 13157:2004, ANSI/ASME B30.21-2005, AS1418.2 and SANS 1636. Finished in Black. Lightweight, compact and rugged construction with the handle, gear case and brake cover made entirely of pressed steel, producing strong resistance to impact damage. 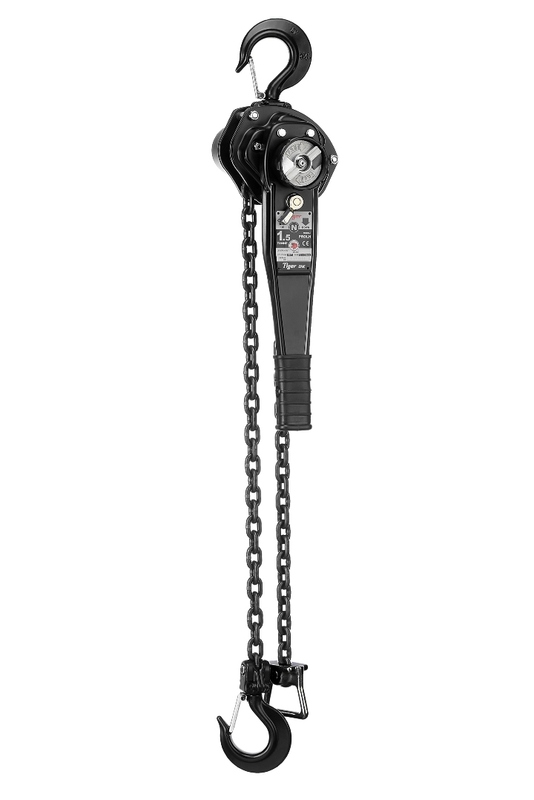 Using only the highest quality materials precisely machined throughout ensures the PROLH is the ideal hoist for long term use with less maintenance and servicing costs. These units meet and exceed all the requirements within BS EN 13157:2004, ANSI/ASME B30.21-2005, AS1418.2 and SANS 1636. Finished in Black.